NASHVILLE, Tenn. (BP) — Since its inception in 2012, The Gospel Project has been used by nearly 1.5 million adults, teens, and children. And that’s just been in Sunday school. Now, two new Gospel Project resources make it easier for families and small groups to engage in discussion about Scripture with a clear understanding of how each text fits into the storyline of Scripture. 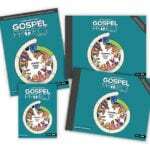 Gospel Foundations and The Gospel Project for Kids: Home Edition are available for preorder from LifeWay. As many congregations have adopted a home-based small group model, Gospel Foundations was created to meet the needs of churches’ discipleship efforts outside the walls of the church building. Home Edition is designed to help families—whether they home-school or engage in traditional education—supplement biblical education and child discipleship. 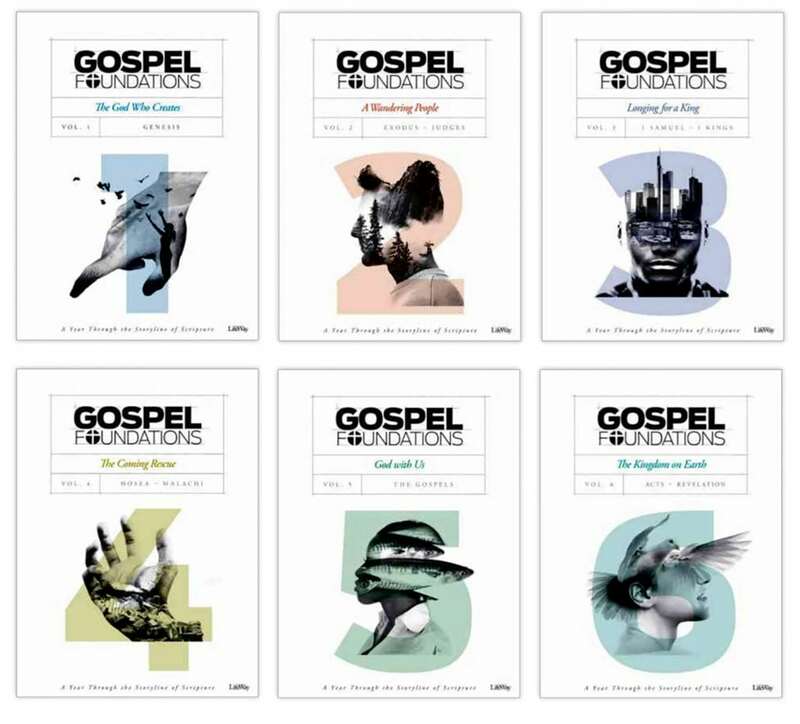 Gospel Foundations is a 42-session resource that helps churches walk people through the story of Scripture and see how it all points to Christ—while allowing for a few weeks’ break—and still complete it in a year. Home Edition was born out of a conviction that parents are the primary disciplers of their children and the church is called to partner with them. The LifeWay Kids team has built six semesters’ worth of materials. Two 18-session volumes per year will be released over the next three years. Each Gospel Foundations and Home Edition lesson includes a compelling, visual-heavy video component—a creative departure from the traditional teaching videos or sermon excerpts. 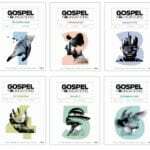 “Our heart has always been to help churches and families encounter Jesus through His Word and then live according to the Great Commission,” says Trevin Wax, Bible publisher with B&H Publishing Group, who helped launch The Gospel Project in 2012.